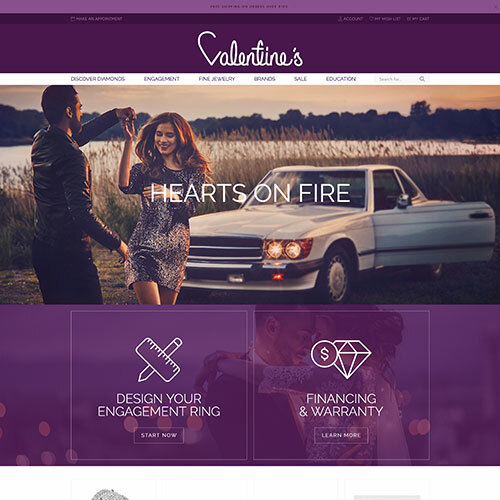 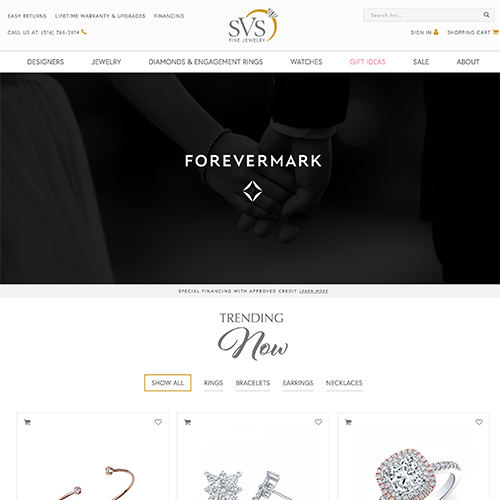 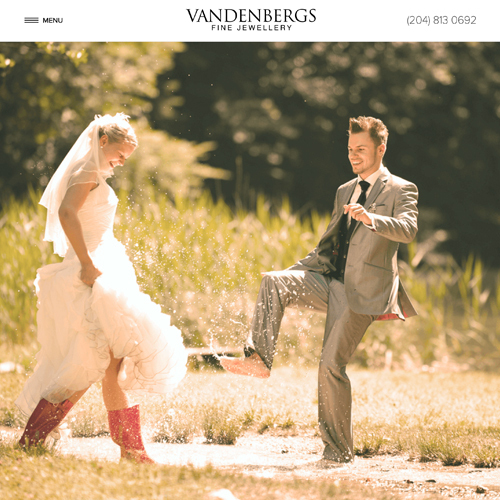 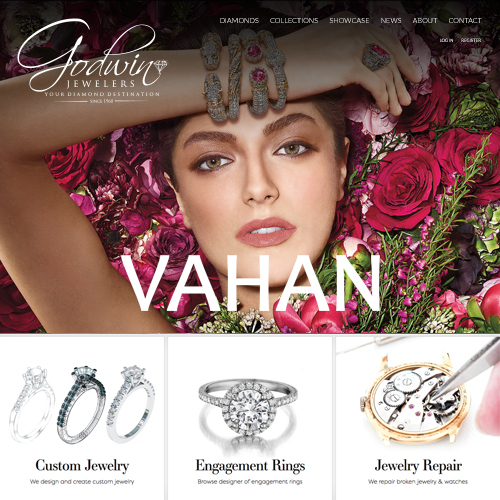 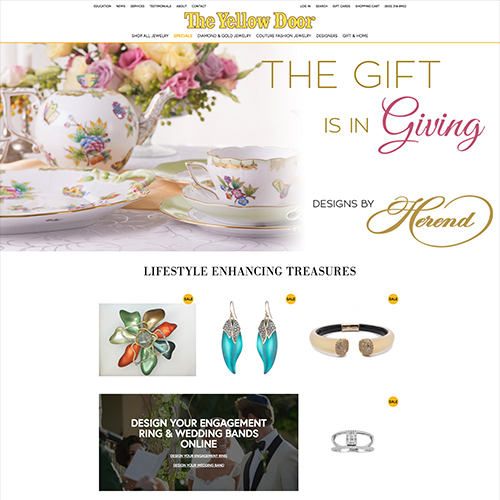 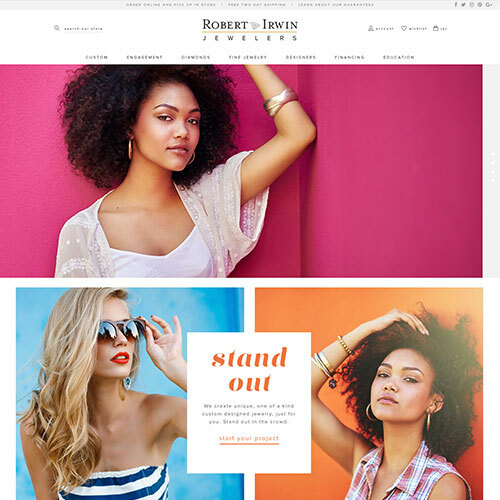 Valentine's Jewelry wanted a clean, modern-feeling site that was easy to navigate and promoted their designer bridal lines. 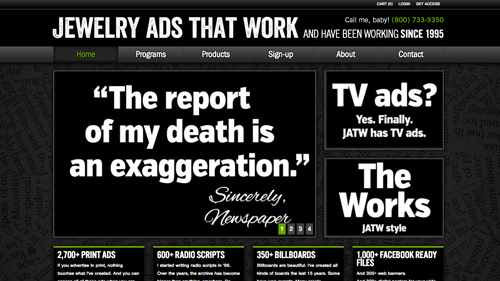 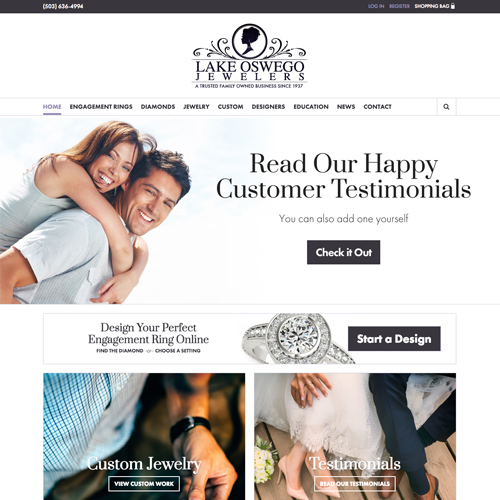 Their branding included a purple color scheme, which we made sure to follow in our global design layout. 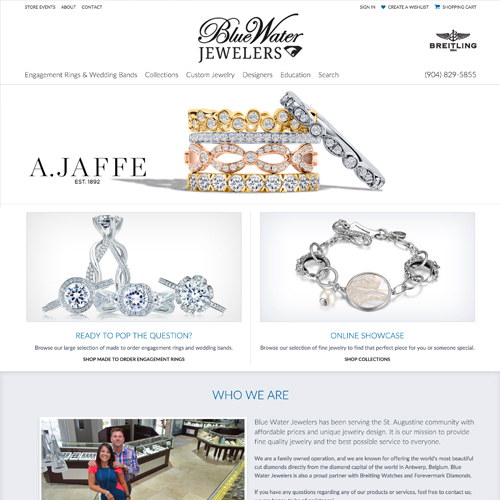 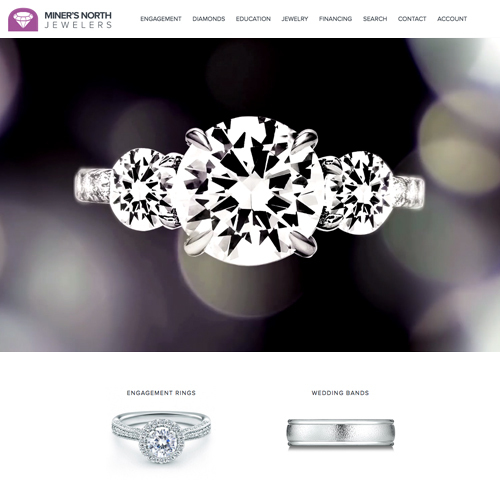 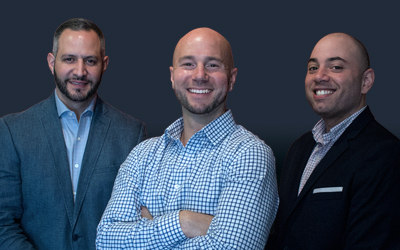 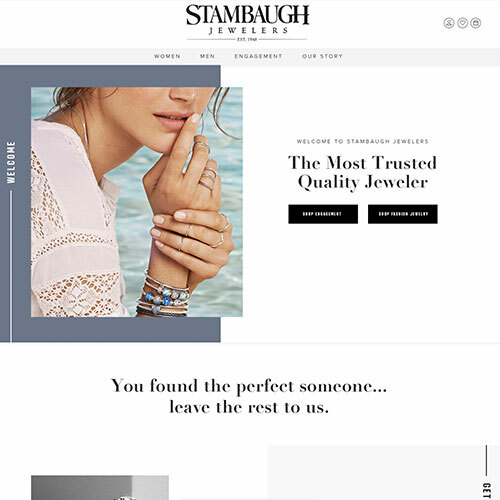 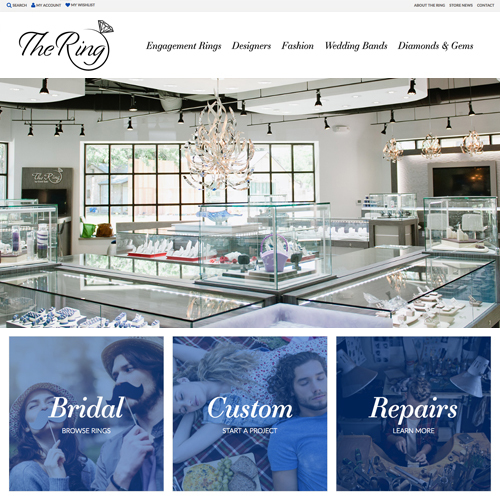 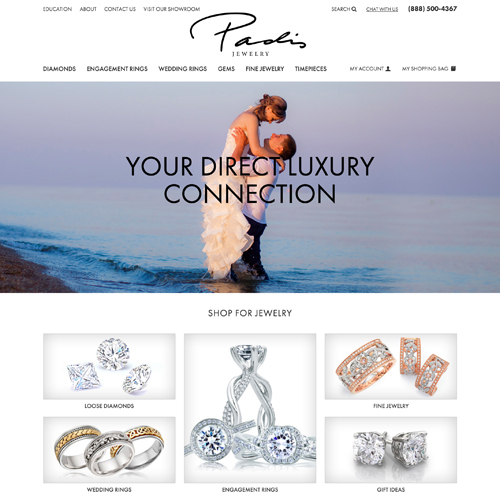 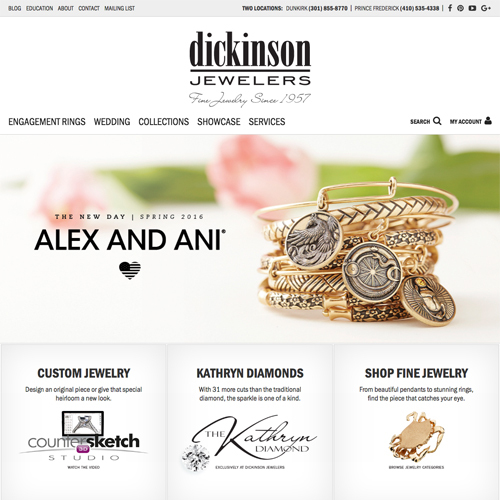 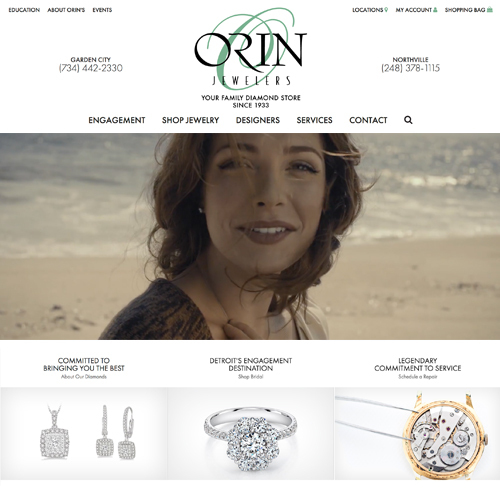 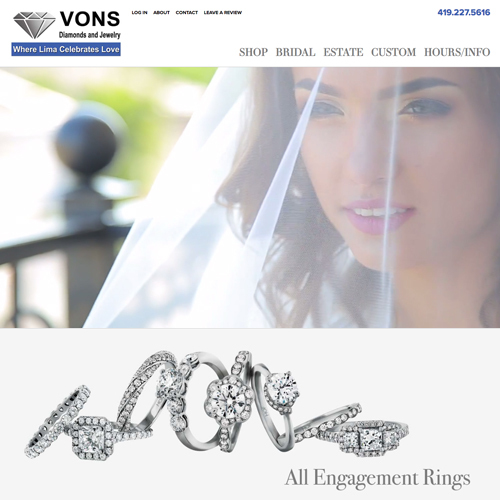 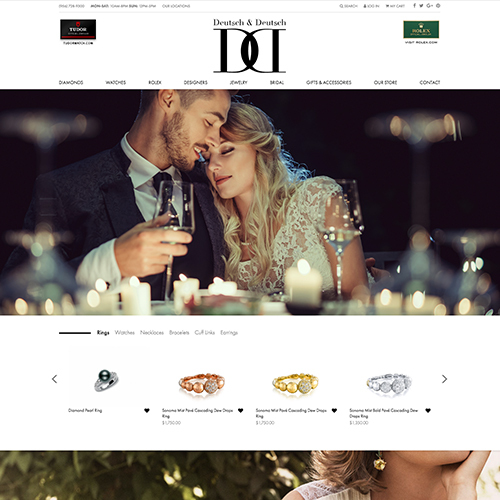 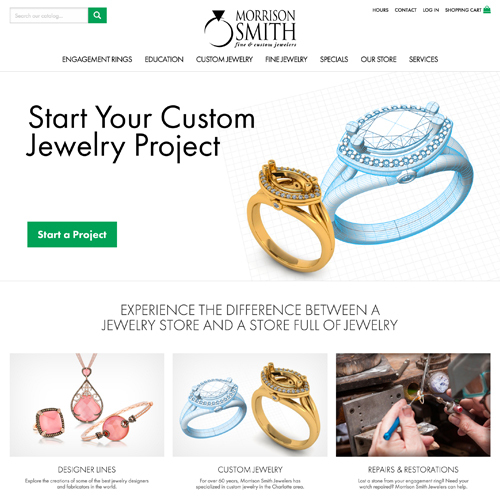 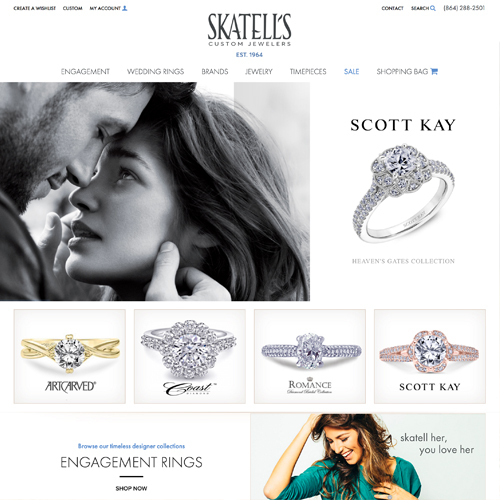 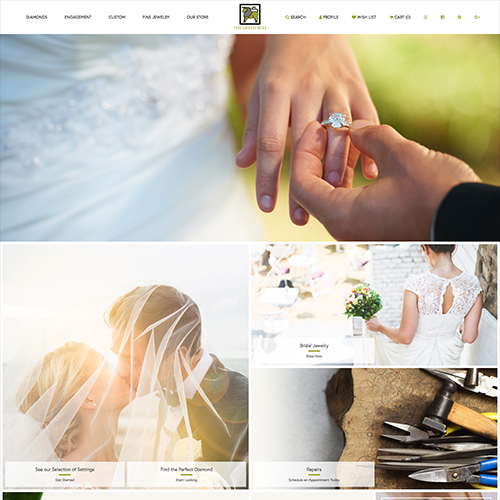 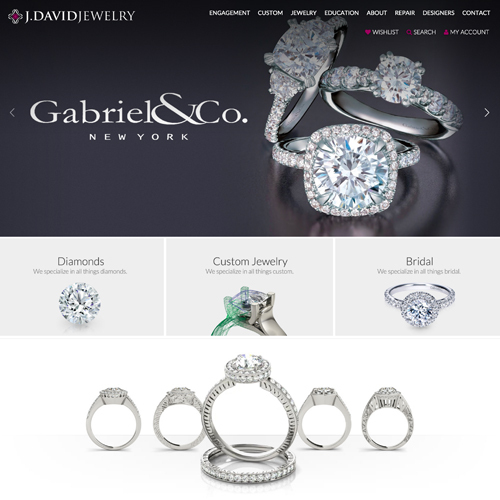 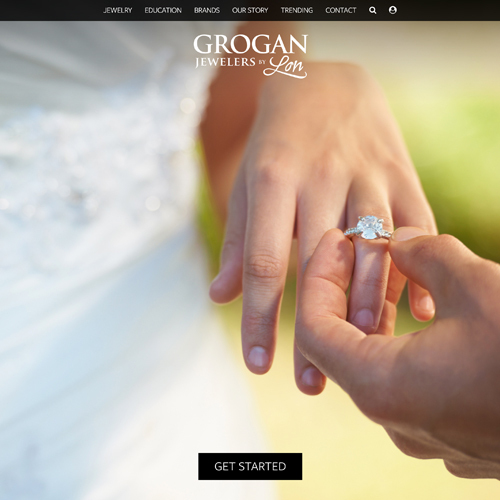 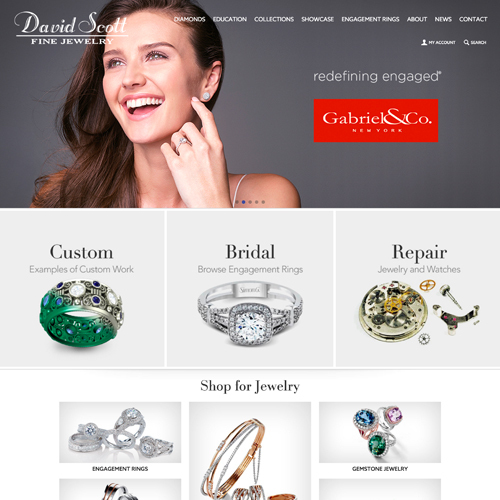 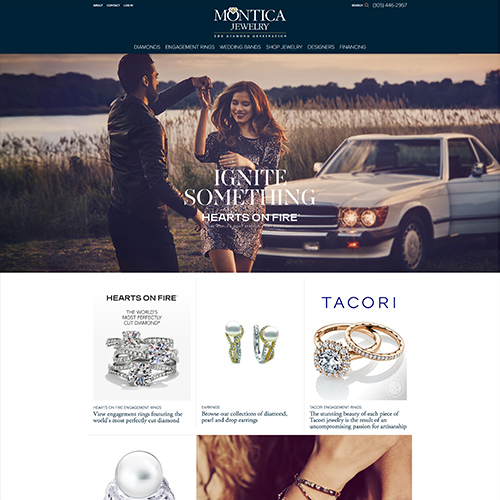 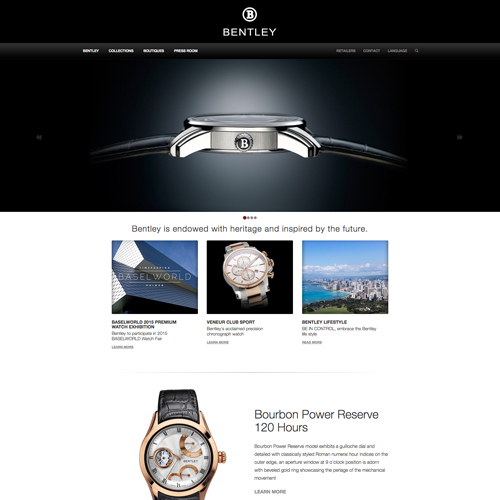 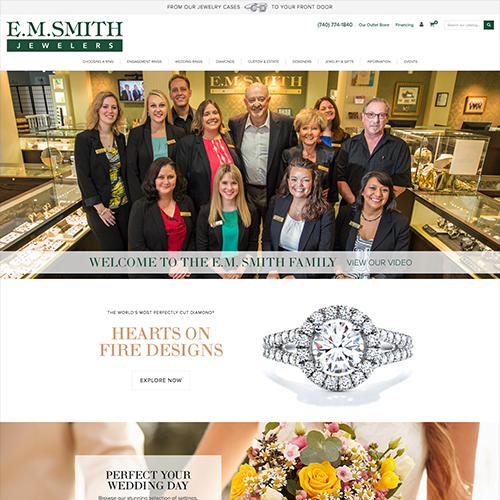 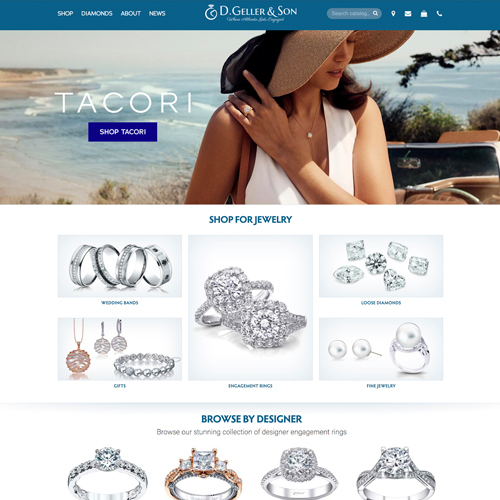 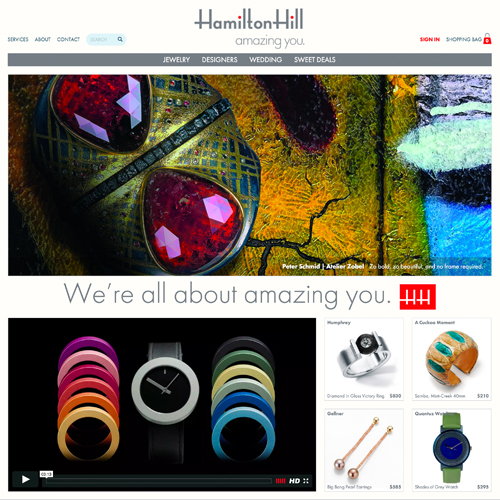 Their main intention of the website was to focus on e-commerce, specifically highlighting diamond engagement rings as their most important product category.